Going into the MLG Columbus Major, few expected Luminosity Gaming to win. The team was fresh off a second place finish at the FACEIT 2015 Stage 3 Finals, where they showed the world that they were worth taking seriously. They were already the best Brazilian team in the world, but they were just that, the best Brazilian team. 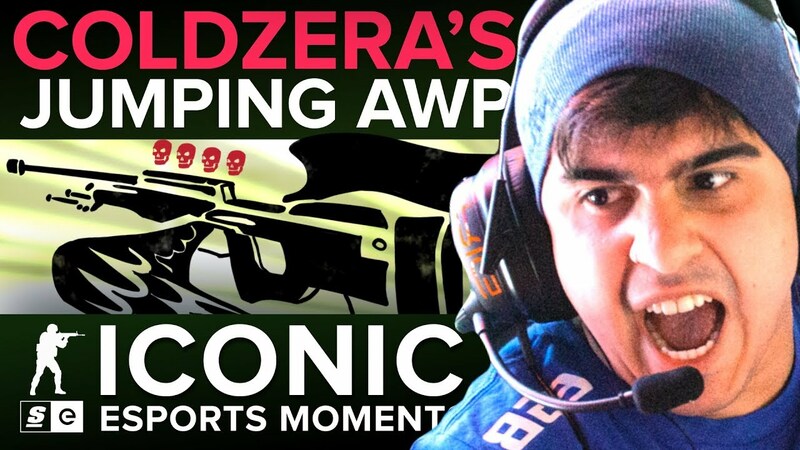 But in their semifinal match against Team Liquid, Luminosity's Marcelo "coldzera" David, showed that they were among the best in the world with a play no one will ever forget.